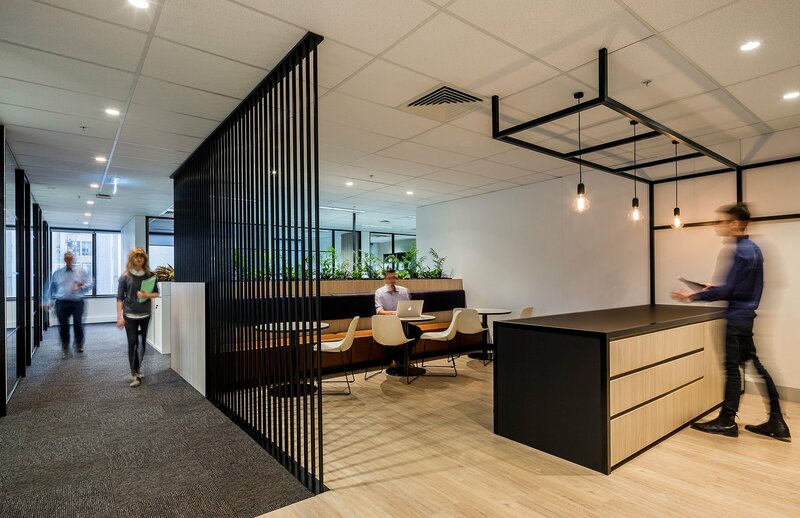 I must say, given nearly ten years in the real estate industry, I hadn’t given much thought to fit outs, workplace strategy, and the buzzwords and phrases that come along with it including ‘hot desking’ and ‘agile work environments’. As far as I was concerned, it was all about getting the deal done, signing it off, then moving onto the next one. In that respect, it’s been an interesting change, and one I’ve thoroughly enjoyed since joining Amicus. The importance of an office fit out I can now say with confidence is immensely underrated. However, businesses all over the world are increasingly recognising the value in keeping employees happy, office morale and staff retention. 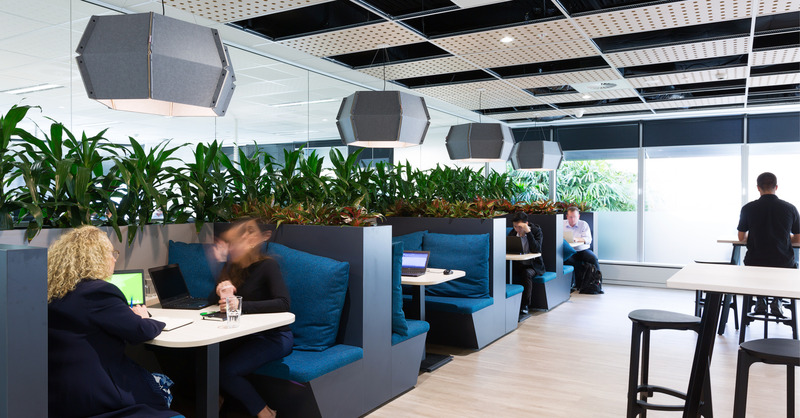 A recent study of almost 350 Australian workers found 88% believed the fit out of the office impacts performance. 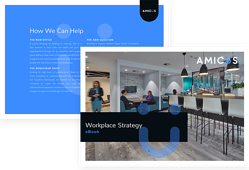 While nine out of ten employees nominated designated areas for entertainment and spaces to unwind as particularly important aspects in creating an enjoyable workplace. Long gone are the days of singular offices for the important head honchos (although my sister regularly likes to remind me she has her own) and in its place, we're seeing an increasing number of agile environments and hot desking, where instead of employees assigned a permanent desk, they utilise work stations as necessary. This comes off the back of a mountain of research which shows an employer will more efficiently use the space they have, therefore decreasing rent and outgoings. Companies willing to take a risk and forfeit the traditional model are reaping the benefits, with employees turning up to work happier, and therefore producing better results. Having seen a number of offices in the years gone by, I’m very excited to be joining an ever-growing industry and a trusted company in Amicus. If you, or anyone you know want to chat about your current work environment or are thinking about moving into new office space, feel free to contact me.